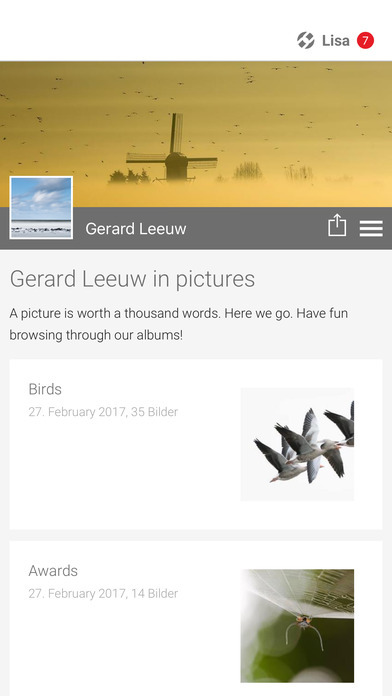 With this app you won't miss any news related to Dutch nature photographer Gerard Leeuw. He is a BBC award winning photographer based in the Netherlands. With this app activated on your mobile device all his news is pushed to your pocket. 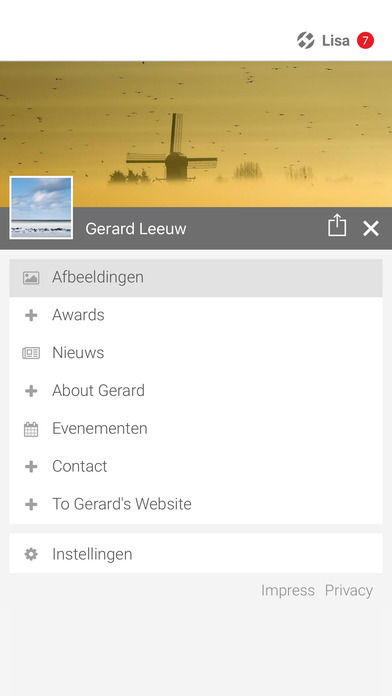 Enjoy all the images Gerard posts to his Facebook page as his Facebook page is integrated with this app.